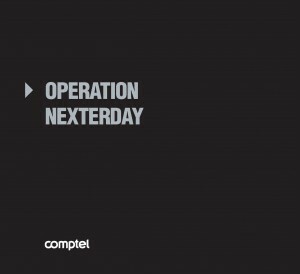 In 2015, Comptel challenged operators to embark on their own “Operation Nexterday” – a mission to redefine their sales, marketing, technology and service approach to better suit the demands of the tech-savvy digital natives that make up Generation Cloud. Our challenge manifested in several ways – we published a book explaining the challenge and outlining steps to achieve it, launched an event to introduce new ideas and insights, and encouraged new conversations with operators who were ready to take the jump into Nexterday. 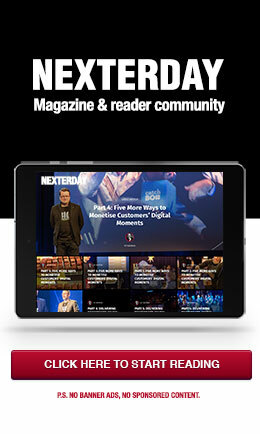 The Comptel blog was also busy covering various aspects of the Nexterday mission. Here, we look back on the five most popular blogs we published in 2015. Our vision for Nexterday culminated in our first ever major anti-seminar. Nexterday North took place in the two days immediately preceding Slush – the largest startup conference in Europe – giving visitors to Helsinki a full week’s worth of fresh ideas, big announcements and new visions for the future of telco, digitalisation and business. Our most popular blog of the year got attendees excited for both events. Network functions virtualisation (NFV) continued to be a hot topic in 2015, and many operators have discussed their desire to see better standardisation around the implementation of this emerging technology. In this blog, Comptel Director of Business Architecture Stephen Lacey explained how we lend our voice to the NFV standards discussion as a member of the European Telecommunications Standards Institute (ETSI). 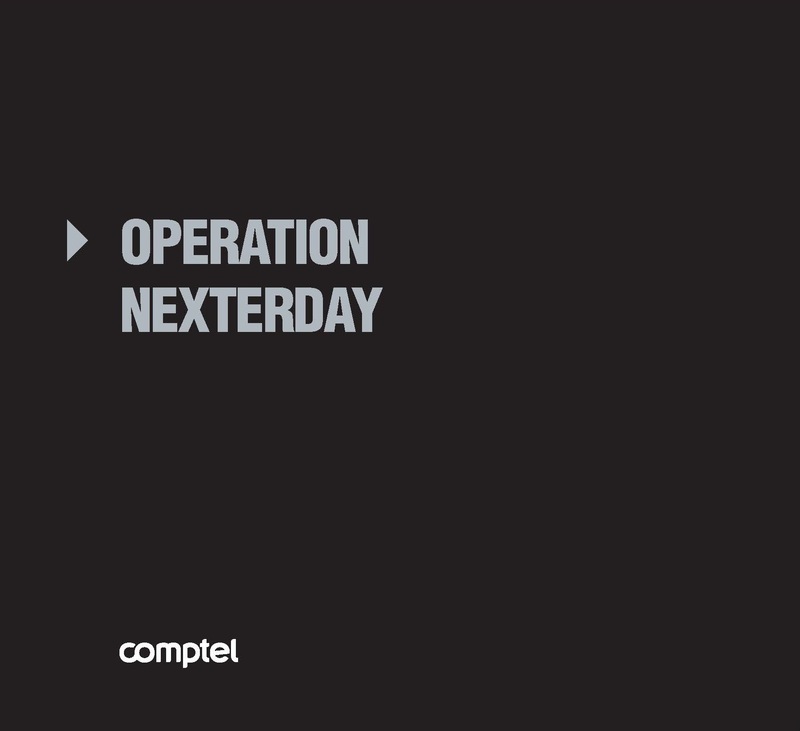 Last year’s Mobile World Congress was an exciting one for Comptel – that’s where we launched Operation Nexterday, our guide to how operators can rewrite their sales, marketing and service playbooks for Nexterday. The event also offered a great look into the trends that are affecting the telco industry, and in this blog post I recapped the top three takeaways I drew from the show. One of Comptel’s most exciting stories of the year involved our work with Saudi Arabian operator STC. As a long-time customer, STC reached out to Comptel for support launching a brand-new employee training initiative. Through the four-month program, we helped train the next generation of Saudi telecommunications professionals with courses in Riyadh, Helsinki and Kuala Lumpur. 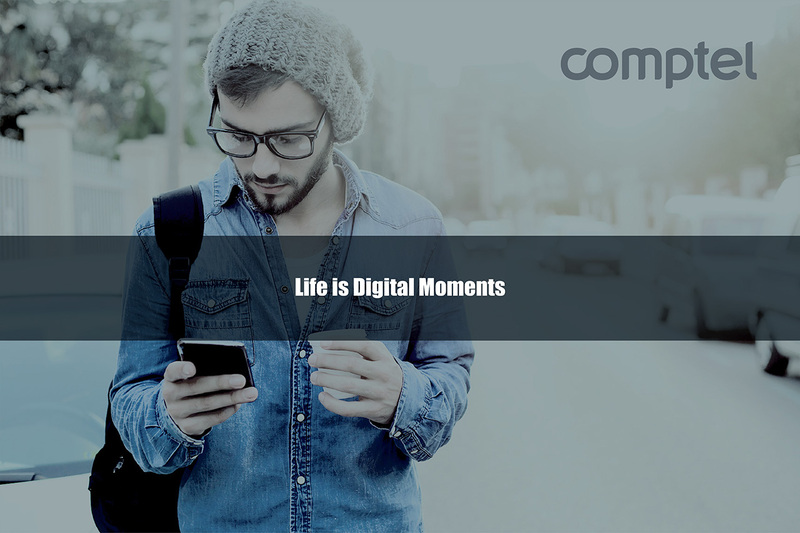 We’re proud to play a role in youth IT education – read more in this blog from Comptel Senior Vice President, MEA, Mika Korpinen. Big Data is a big disappointment – at least, that’s how some IT executives view it after prior data investments and initiatives felt short of lofty promises. In this blog, Comptel CTO Mikko Jarva argued that the failures of Big Data are a reflection of poor execution, and that to truly make the most of their customer data for greater business opportunities and revenue, operators need to account for every new raw data source and turn that data into real-time contextual decisions and actions. In short, it’s a push toward Intelligent Fast Data.